The beautiful Everett New England offers a family room with cathedral ceiling and includes a triple boxed bay window, soaring two story foyer with turned staircase ,first floor study and spacious kitchen with island countertop opens to a breakfast room. The second level offers 3 additional bedrooms and full hall bath as well as a spacious master bedroom suite with private master bath and large walk in closet. 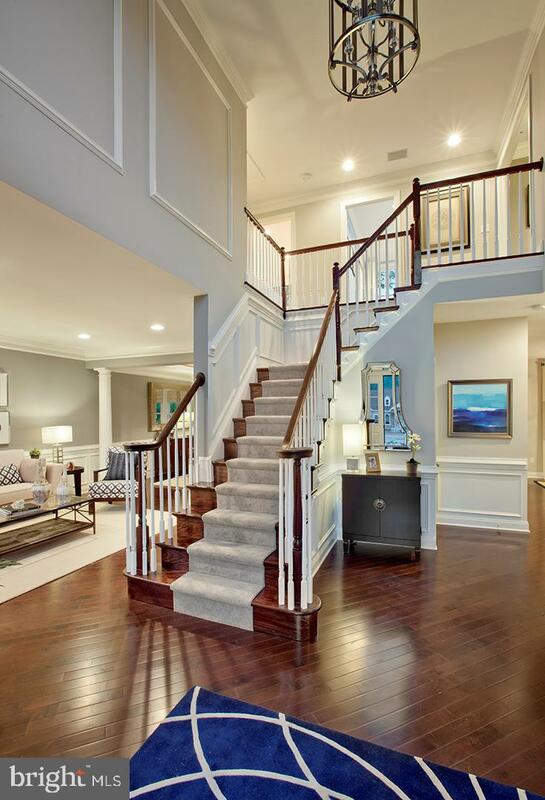 Nine foot ceilings throughout the first floor.